How are Survivors Rescued ? ERRV's are on duty 24 hours a day, 365 days a year, to rescue anyone from offshore installations who enters the sea or escapes to it in a lifeboat, life-raft, etc. Rescue from the sea is normally carried out by a Fast Rescue Craft (FRC) or Daughter Craft (DC). The FRC's are small (normally about 7 metres long), highly manoeuvrable rigid inflatable boats manned by a crew of 3. Each ERRV carries at least 2 FRC's, Daughter Craft (DC) are larger than FRC's and are capable of working at remote locations up to 10 nautical miles from the ERRV. When adverse weather conditions makes the use of a FRC impossible, survivors are rescued by specialist equipment that enables them to be lifted straight from the sea into the ERRV. What Happens to a Survivor Once on Board an ERRV ? Once on board, survivors are cared for in specially equipped treatment rooms by crew members who have been trained in medical and survival aid. If a survivor requires specialist attention they can be transferred by helicopter which involves them being winched from the deck of the ERRV. What other Duties do ERRV's Perform? 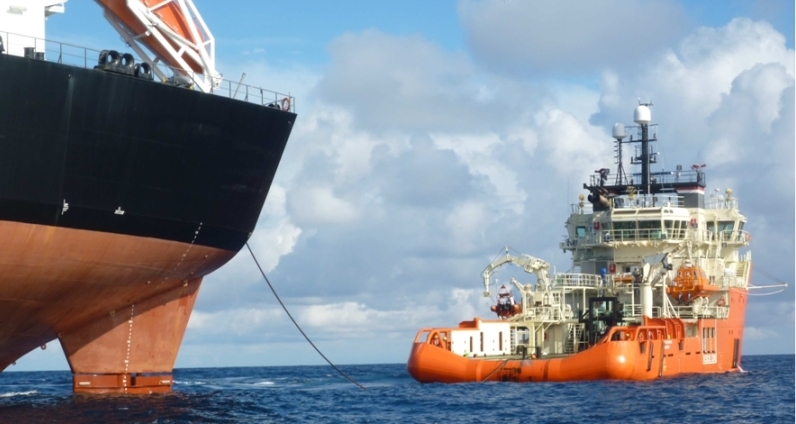 ERRV's provide the crucial service of "warning off" any shipping that poses a risk of collision to installations. This is now becoming a secondary role of the ERRV. ERRVs may also carry out other duties such as inter-field cargo operations, towage assistance and pollution control. 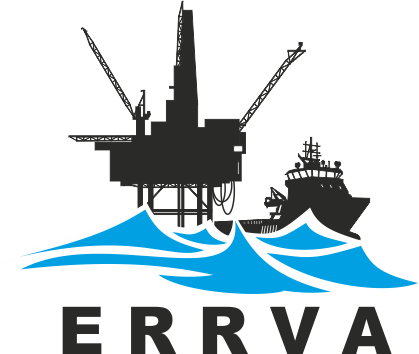 ERRV's operate daughter craft to provide additional "in field" support to Operators when the ERRV is otherwise engaged in other operations. ERRV Masters and Mates are specially trained to take over the initial control of rescue activities in the vicinity of a major offshore incident, until such time as the emergency onshore support centres can coordinate the whole rescue. How Many Rescues Have ERRVs Undertaken ? ERRVs have rescued in excess of 558 people since 1986 (approximately 50% were non oil and gas rescues). In 1988 they rescued 114 people in total from the Piper Alpha production platform (37) and the drilling units Ocean Odyssey (38) and Glomar Labrador (39). Of the 558 people rescued to date, a percentage have no involvement with the offshore oil and gas industry. These rescues are mainly involved with distressed fishing vessels, pleasure yachts and merchant ships in distress.